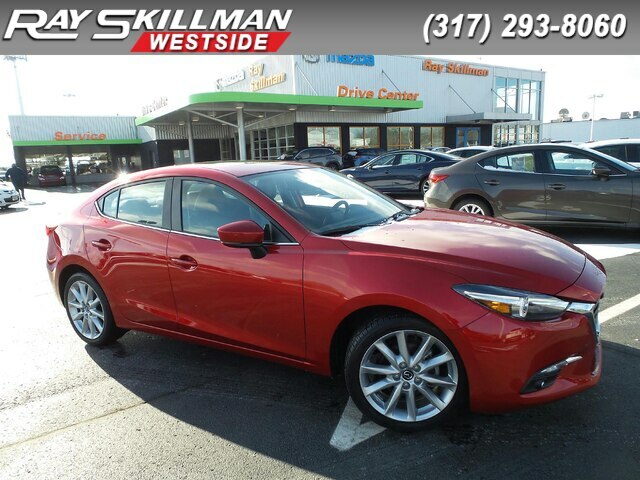 Soul Red Metallic exterior and Black interior, Mazda3 4-Door Grand Touring trim. GREAT MILES 23,137! 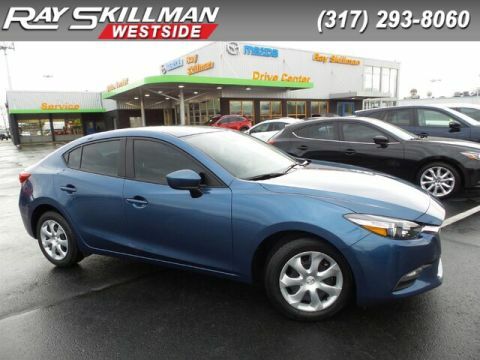 JUST REPRICED FROM $20,990, PRICED TO MOVE $1,000 below NADA Retail!, FUEL EFFICIENT 36 MPG Hwy/27 MPG City! 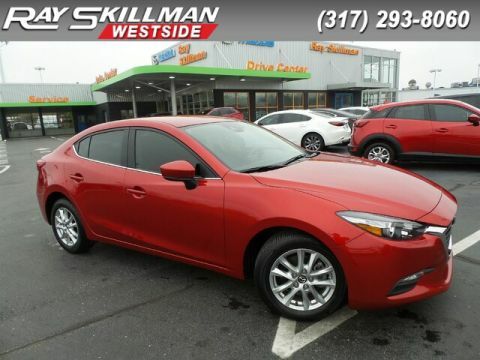 Heated Leather Seats, NAV, Sunroof, Satellite Radio, iPod/MP3 Input, Onboard Communications System, Premium Sound System, SOUL RED METALLIC PAINT CHARGE, PREMIUM EQUIPMENT PACKAGE, BackUp Camera, Alloy Wheels CLICK NOW! Leather Seats, Sunroof, Heated Driver Seat, BackUp Camera, Premium Sound System, Satellite Radio, iPod/MP3 Input, Onboard Communications System, Aluminum Wheels, Keyless Start, Dual Zone A/C, Blind Spot Monitor, Cross-Traffic Alert, Smart Device Integration, Heated Seats. Rear Spoiler, MP3 Player, Keyless Entry, Remote Trunk Release, Steering Wheel Controls. 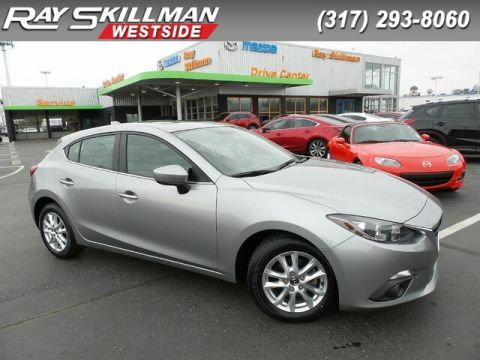 PREMIUM EQUIPMENT PACKAGE: Pivoting Adaptive Front-Lighting System, LED Daytime Running Lights, Steering Wheel Paddle Shifters, Auto-Dimming Interior Mirror w/HomeLink, Heated Steering Wheel, LED Combination Taillights, Bi-LED Headlights w/Auto Leveling, Mazda Navigation System, SOUL RED METALLIC PAINT CHARGE.